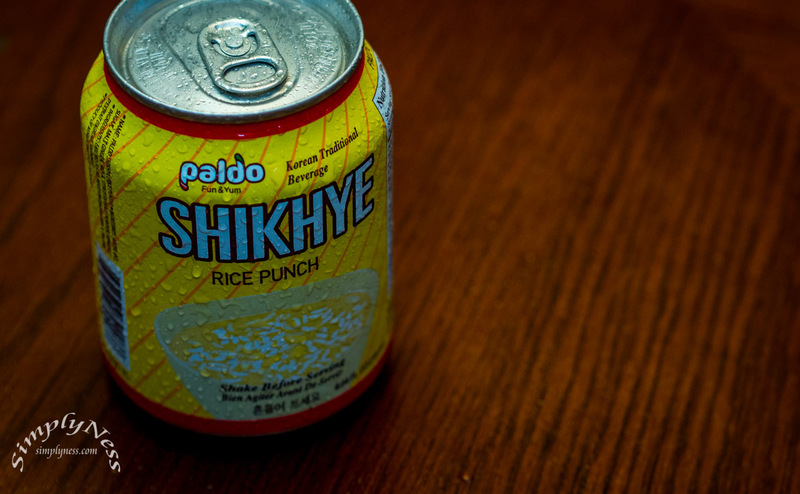 Shikhye is a traditional sweet Korean rice beverage, usually served as a chilled dessert. It is made by pouring malt water onto cooked rice. The liquid is then carefully poured out, leaving the rougher parts, and boiled until it gets sweet enough. This entry was posted in Blog and tagged in 2017 Daily, drinks, koreandrinks, Project 365, ricepunch, sweet, thirstythursday.